Get that Exotic feeling… equal parts exotic and satisfying, it’s a life-affirming choice for those seeking out an indulgent treat with a healthy edge. With added coconut and a smooth cocoa topping, this NINE blends flawlessly with sunflower, pumpkin, sesame and hemp seeds for the perfect combination of Good Seeds and Great Tastes. 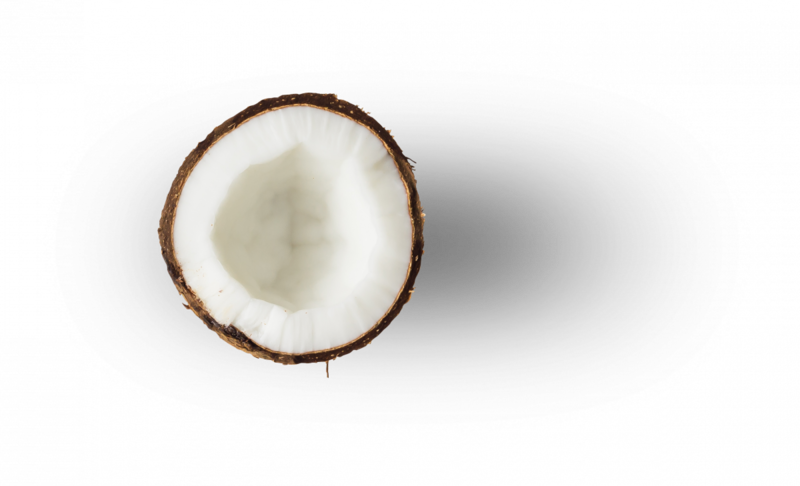 Coconut is not only deliciously refreshing, but has heaps of benefits too. It helps to restore oxidative tissue damage and contains a source of healthy fats, proteins, and various vitamins and minerals. We’ve specially selected sunflower, pumpkin, hemp and sesame seeds to compliment the flavours of this exotic Cocoa Coconut NINE bar. Head to our Seed Story page for more info.